Lets get straight into interesting world of zumba footwear. We researched and present for you six best shoes for Zumba models which were rated on several vital characteristics. So, let see which shoes you might want to purchase. Keep in mind your own personal goals and preferences. We make the same New Year’s resolution every year to shade off some weight. We follow a healthy diet and workout on a regular basis. This routine goes on for about six weeks to two months. It starts to get easier to miss a workout or get an extra slice of cheesecake. Eventually, you abandon all weight loss goals. There are different reasons why some people do not keep their goals. One of the main reasons is getting boring with your workout routine. It helps to find an activity that you enjoy doing. 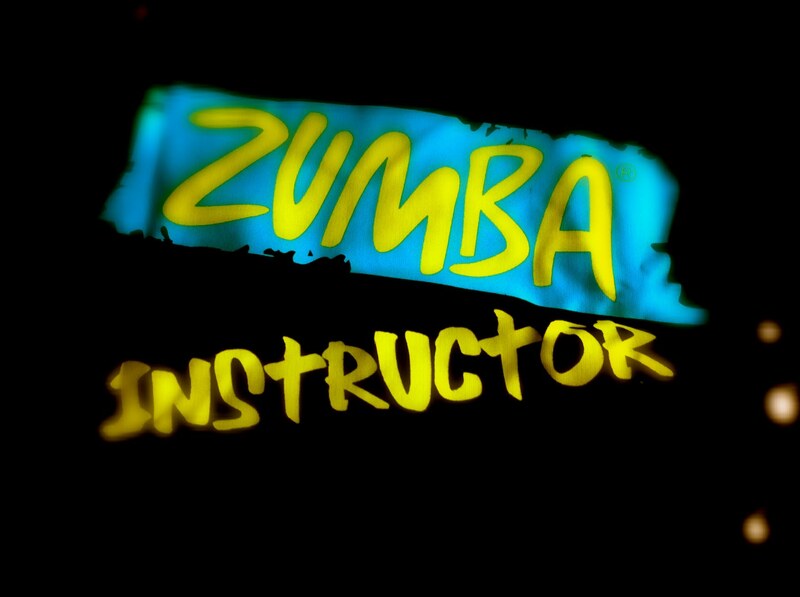 Zumba is fun, but effective. This exercise is safe for people of all ages and fitness levels. The steps can be change so the workout is low-impact. You only need a good pair of shoes to get started. Here are six sneakers you should consider when picking the best footwear for dance class. RYKA Women’s Influence is one of the most popular models for Zumba class. It is a good sneaker for anyone that has concerns about injuries. 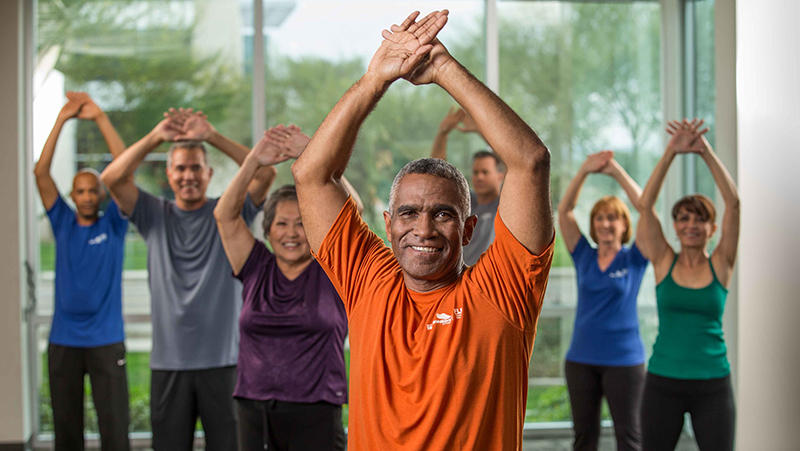 The different layers of support eliminate any concerns you may have about working out. This shoe has a mid-sole, clear-cut return insole and a textile lining. The dual impact mid-sole give you cushioning in the forefront and heel. These features protect against any impact to the rear or front of your sneaker. They also keep pressure off of your knees. 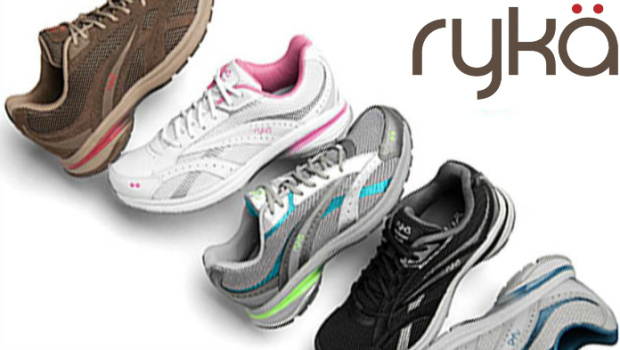 The RYKA Women’s Influence is one of the best shoes for high impact aerobic exercise. 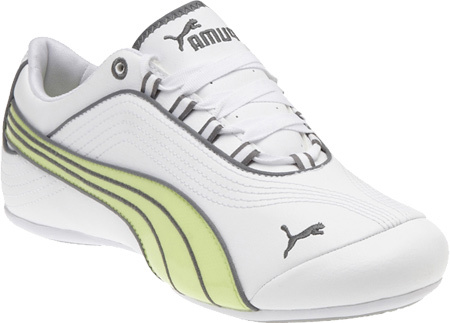 This model makes a good sneaker because it is lightweight while providing good lateral and arch support. Comfort and Breathability It features a mesh and synthetic upper for breathability and comfort. The cushioning Precise-Return insole and textile lining also keeps feet feeling comfortable. The arch support along with the medial post offers you flexibility. According to Runners World, shoe with good medial support prevents your ankles and feet from rolling too much. These features are backed up with the dual foam midsole cushioning placed at important pressure points. The RYKA Influence Shoe is lightweight. It is made with the Direct-Fuse and Flex-Foil layers that provide you with a lot of support. These layers are very supportive when making lateral movements. The grip sections squeeze the floor when lunging or landing from a jump. It also features a pivot point. The Janine can benefit anyone who experiences sore ankles or knees after class. This happens when wearing footwear with too much friction or too grippy. Wearing it with pivot points can correct this problem. The Janine places a small amount of sole under the ball of your foot. It helps because the ball of your foot has no grip. It is very lightweight and comfortable, which makes it good for walking. The insoles are made by Ortholite. They draw moisture away from your feet. It has three layers of insoles. It allows for air to move freely through the layers. This keeps your footwear odor free and breathable. The soles are very flat and thin. This means that it does not have much arch-support. However, cushioning is provided by the insoles. The design is made this way to keep it very flexible and lightweight. The DS24 Rockit Sneaker benefits anyone who needs a dancing footwear they can wear for long hours. Some sneakers start to hurt your feet after wearing them for a few minutes. These sneakers can be worn for an hour or longer without hurting your feet. They are also easy on carpet. The boxed toe design and padded linings provide you with maximum comfort. These sneakers are made from breathable and lightweight materials. Example materials include suede, synthetic and mesh. It also has a perforated arch for extra ventilation. The split sole design and built-in flex points provides you with foot articulation and flexibility. The DS24 does not have much arch-support. It does have the cushion, but allows you to point your feet. The UR Lead is good sneaker for any exercise class that require you to be fast and light on your feet. The spin point in the outsole makes this one of the best zumba shoes . It allows you to have the best control when making a turn. These sneakers are a good option for anyone who have problems with stressed or hurt feet after doing a dance routine. They provide feet with overall support. The UR Lead also allows you to make a fashion statement. It comes in a variety of bold colors. The Downbeat Fitness Sneaker comes in a high tops design. The adjustable mid foot strap with a Velcro closing makes these sneakers one of the best for dance. This feature allows your sneaker to fit snug and comfortable. 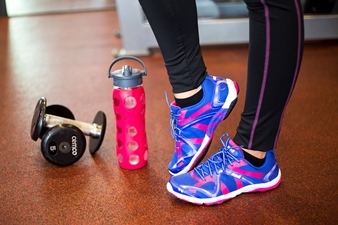 The Downbeat Fitness Sneaker benefits anyone who is looking for extra ankle-support. The long tongue gives you additional comfort to the lower leg and front of the ankle. The adjustable Velcro strap also allows you pull the sides in and out as needed. The Ortholite foot bed feature is good for someone who spends long hours dancing. It keeps feet relaxed and comfortable. The adjustable Velcro strap protects your ankle, but still allows your movement to be flexible. The Downbeats are made with a breathable mesh liner. It keeps your feet dry and odor free. 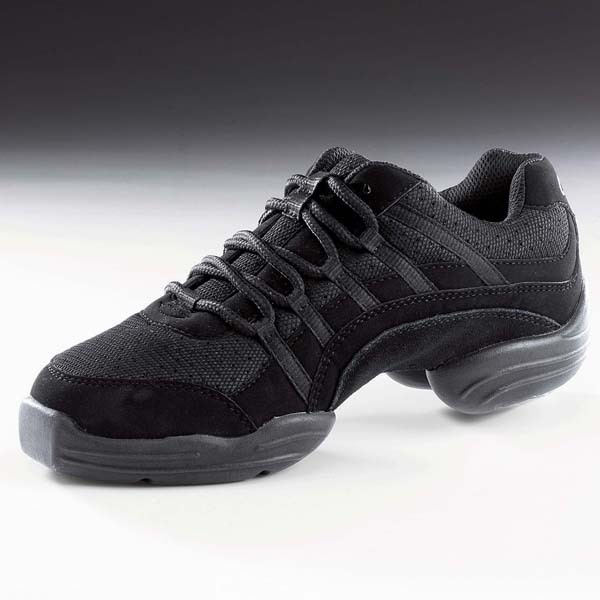 The front lacing gives your feet the necessary support for doing high performance dance routines. The Cell Riaze has a comfortable design and fits like a glove. It is well ventilated, full of padding and very supportive. It has the right features essential for a long term dance sneaker. These sneakers benefit anyone with flat feet. It helps to wear footwear that are supportive and comfortable. Insoles help stabilize your heel and supports the arch. The Cell Riaze has a manmade sole. The cushioned midsole gives you optimum comfort. This sneaker also has additional cushioning in the heel. It allows you to freely move from side to side. The bonded synthetic upper and breathable mesh allow it to breath well. 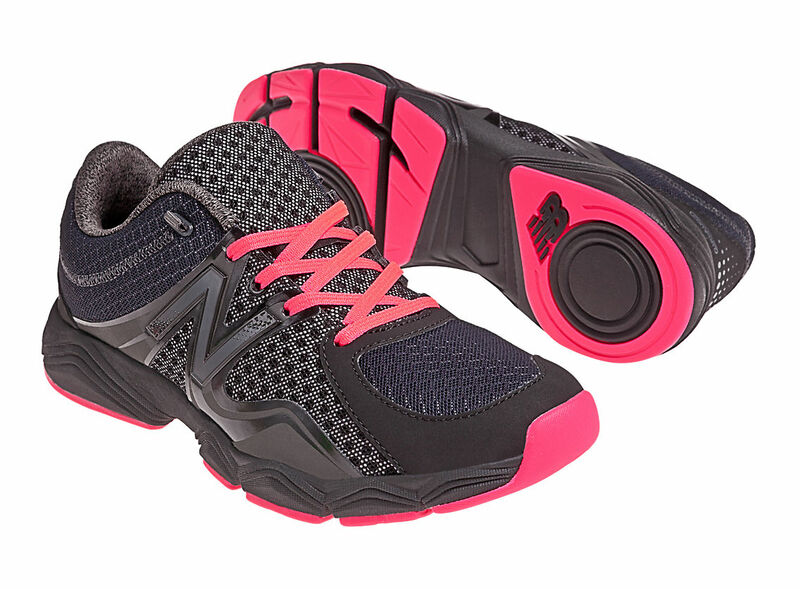 The Cell Riaze has shock absorption on the back of the shoe. The ArchTec features give you excellent support around the arch of your foot. This shoe provides you with the right features to give your foot overall support while exercising. It is ideal for anyone that gets sore arches. On the other hand, it does not have a lot of extra cushioning for high impact exercises. People who tend to get sore shins or heels need the extra cushioning. The Velcro strap allows for custom fitting the width of the sneaker around your toes. It gives you the ability to loosen or tighten the toe box. The full length rubber soles allow you to move with ease while doing the dance moves. The Ryka has spring cushioning in the heel. The rubber outsole also gives you serious flexibility and grip. It is made of leather and the mesh allow feet to breathe. The long tongue is well padded. It also provides extra cushioning for the front of your ankle. The Synergy gives you arch and lateral support as well. Certain features are a requirement when choosing footwear for Zumba. The best dance sneakers are breathable. Good choice is a footwear made with a mesh design or has a vent system. This sneakers are lightweight. They are usually made of a synthetic material with leather placed in the supporting areas. Toe room is another feature to consider when choosing the right shoe. Some of the moves require you to get up on your toes. They must have enough room for your toes to stretch out. Good stability is a must for dance exercises. It helps to choose footwear with wide soles. This prevents your feet from rolling over. Other brands and models you might want to consider are Nike Flex, Nike Musique 3 and Nike Musique IV. There is no such thing as a best shoe for everyone. Everyone have different needs with finding the right footwear. You should base your decision on the necessary features required for Zumba footwear.